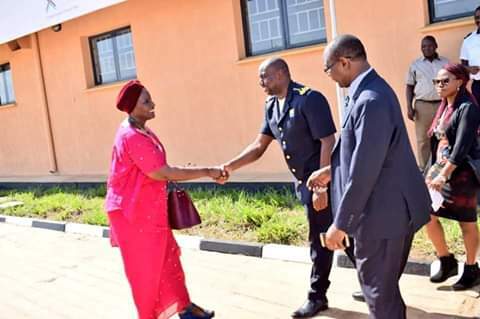 ELEGU – The Ministry of Works and Transport on Thursday handed over the Elegu One Stop Border Post (OSBP) to Uganda Revenue Authority at a ceremony officiated by the Minister of Trade Industry and Cooperatives, Ms Amelia Kyambadde in Elegu, Northen Uganda. This effectively brings the number of OSBPs in Uganda to five. Like the other OSBP’s, Elegu OSBP will bring customs and other government agencies from Uganda and South Sudan together, working under one roof to quicken export and imports while reducing costs of doing business. 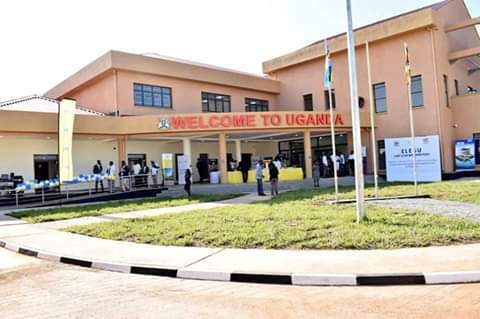 The Elegu border is a major entry and exit point between Uganda and South Sudan with very large volumes of goods and people crossing every day. Over the years, border agencies have endured tremendous pressure to serve under unfavourable conditions for both the travellers, traders and officials to meet the needs of the “New Nation”. Flooding, which was a unique challenge for the community using this border is set to be a thing of the past upon the completion of this facility. 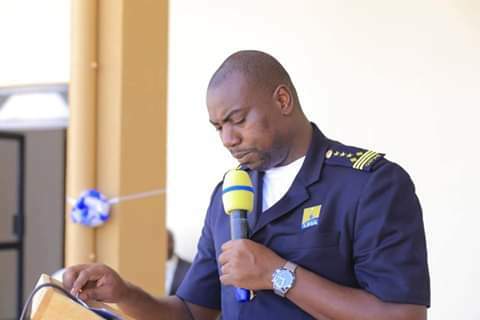 Speaking at the handover ceremony, the Commissioner Customs, Mr Kateshumbwa Dicksons, noted that over the last 5 years, trade volumes in terms of exports through Elegu border have grown from UGX 197.8Bn to UGX 225.2Bn while imports have grown from UGX 0.5Bn to UGX 1.2Bn. Transits through Elegu border have also surged from UGX 92Bn to UGX 200Bn. Operationalization of the Elegu OSBP will lead to improved Clearance times with all government agencies operating under one roof, facilitation of cross-border traders with a COMESA trade information desk, improvement of working environment for staff, establishment of a Women Traders Office to cater for their unique needs and a holistic approach to border management effectively strengthening government’s ability to address strategic issues of the various stakeholders at the OSBP. Next year, Non- intrusive Inspection Scanners will be installed at the border to avert concealment of contraband and to protect the society from harmful imports among other benefits. Uganda Revenue Authority’s development partners through Trade Mark East Africa (TMEA) have been pivotal in the establishment of the OSBP facility.